The Alfetta saloon was named after the Alfetta racing car of the late 1950's and there is good reason for this in that both cars share a similar mechanical lay out with the gear box and differential at the rear and the engine at the front, this gives the car very nearly a 50/50 weight distribution, both cars also had De-Dion rear suspension. 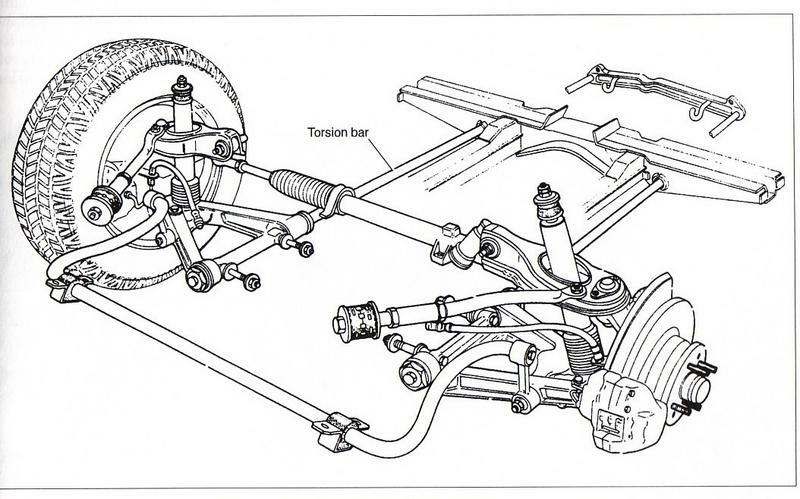 There are however not many other similarities, the saloon car had double wishbone front suspension rather than the Porsche type twin trailing arms of the racer and when it comes to performance figures the 110 bhp per ton of the saloon pales into insignificance against the racers 598 bhp per ton. The Alfetta saloon, luckily, was not designed to replace its racing forbearer but was a replacement of the Giulia Super and as such was quite a significant advance. 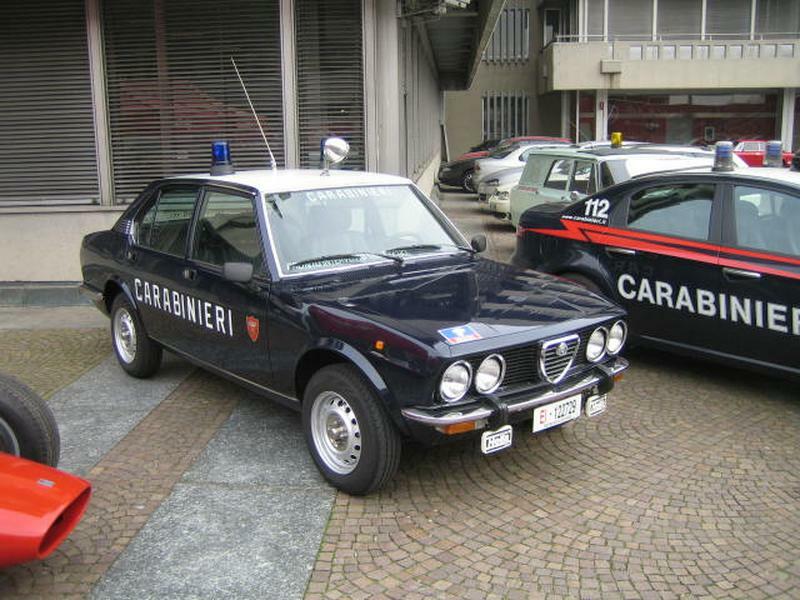 The Alfetta was released in 1972 and production ran alongside the Giulia until the last Giulia, the Perkins engined diesel was phased out in 1978. Initially the Alfetta was offered only as an 1800, thus it did not take sales from the Nuova Giulia Super. The engine for the Alfetta, although it was called an 1800 was the same as fitted to the Giulia 1750's and was in fact 1779cc, the Giulia 1750 had also taken its name from a car in Alfa Romeo's history the 1929 1750. This engine produced 118 bhp and gave the car a top speed of 112 mph. The cars boxy appearance, THE classic 3 box saloon, was designed by Orazio Satta and had a drag coefficient of .42 which was pretty good for its day. The model was face lifted in 1975 and for the first time in half a century an Alfa Romeo model was offered where the engine size was not given in cubic centimetres but in litres with the release of the Alfetta 1.6. The model line up in Europe remained as 1.6 or 1.8 until 1977 when a 2000cc engine was introduced (how confusing is that!) and at this point Alfa Romeo also changed the four round headlamps for two square ones and upgraded the interior. Fuel was fed into all these engines by two twin choke carburettors and this remained the case until the introduction of the Alfetta Gold Clover Leaf in 1982 which had Electronic Fuel Injection and interestingly was, as far as I am aware, the first production car with variable cam timing. Technically the Alfetta was very advanced for its day, up front the engine in all its various petrol incarnations was always an all Alloy wet linered twin cam which fed power through a "live" prop shaft to the clutch which is just under the back seat, with the gearbox and differential in the same casing just behind it. 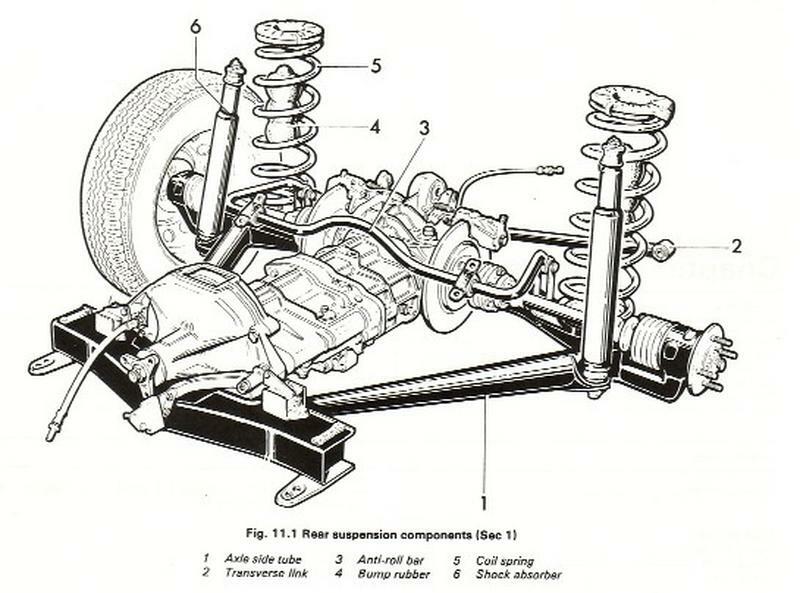 The rear brakes are mounted on the differential housing to reduce unsprung weight and there are two drive shafts to the wheels. The Alfetta was, however, not commercially successful and was latterly to run concurrently with the Giulietta, yet another model named after a previous Alfa Romeo, and then replaced by the Alfa Romeo 75, which was altogether a better more tactile car although it had the same chassis. The ultimate evolution of the Alfetta chassis was the Alfa Romeo SZ and if you are ever lucky enough to drive these two cars side by side you will not believe how far the chassis evolved, it was a shame it took 15 years to get it right.